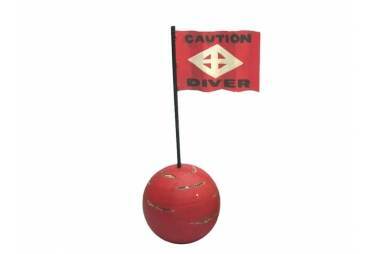 → Nautical & Coastal Decor >Floats and Buoys>Buoys >Wooden Rustic Red Chesapeake Bay Decorative Crab Trap Buoy 8"
Wooden Rustic Red Chesapeake Bay Decorative Crab Trap Buoy 8"
Classically themed and delightfully decorative, our Wooden Rustic Red Chesapeake Bay Crab Trap Buoy 8" is the perfect addition for your beach themed room. 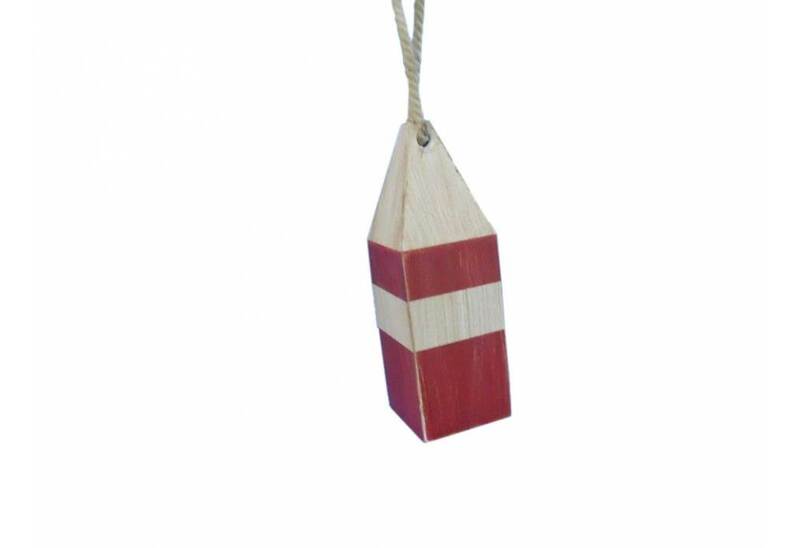 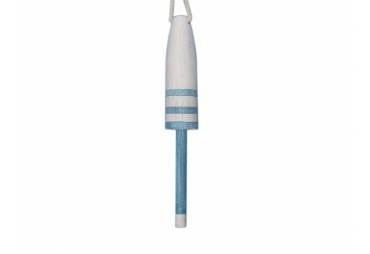 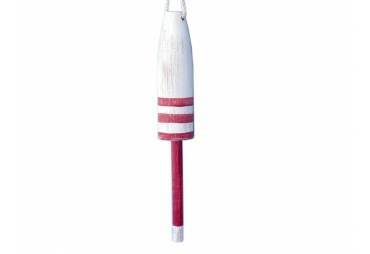 This squared vintage red buoy with white tip hangs easily from your wall to accent your home or collection. 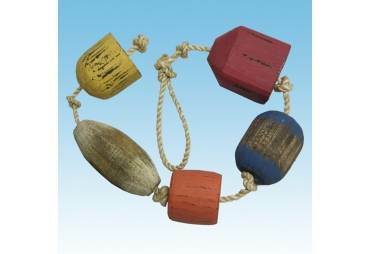 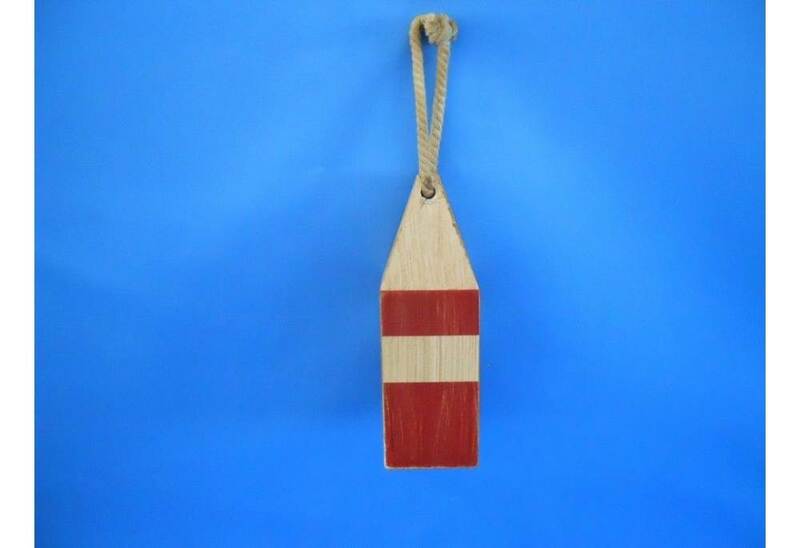 Traditionally lobstermen would hand paint their own unique buoy to distinguish theirs amongst the many lobster trap buoys at sea. 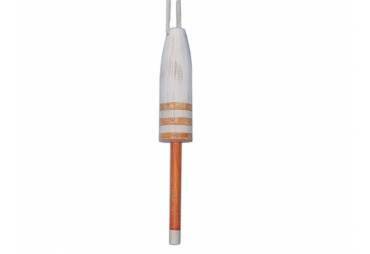 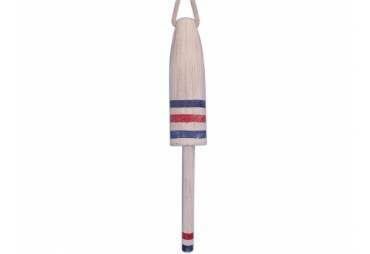 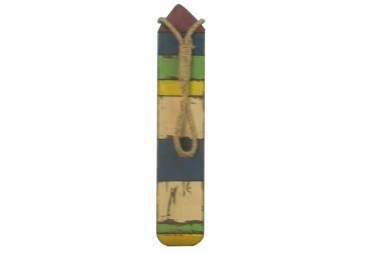 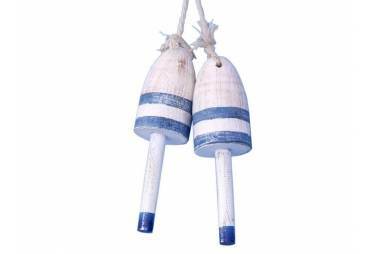 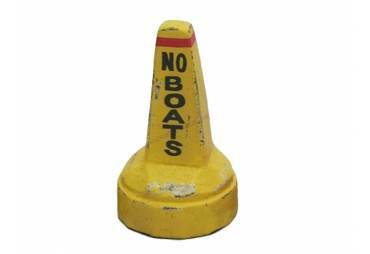 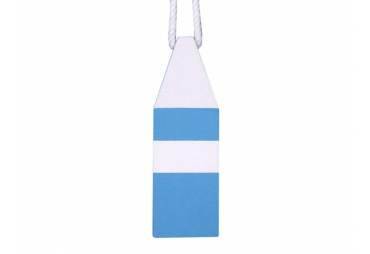 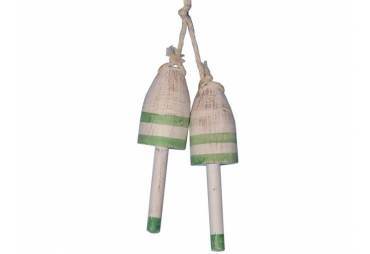 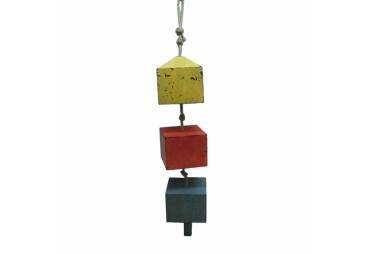 In upholding the spirit of the lobster buoy tradition, we offer a new or rustic finish, sizes of 7”, 8”, 15” and 20” and finally a range of colors such as: dark blue, orange, red, dark red, green, dark green, light blue, and yellow.